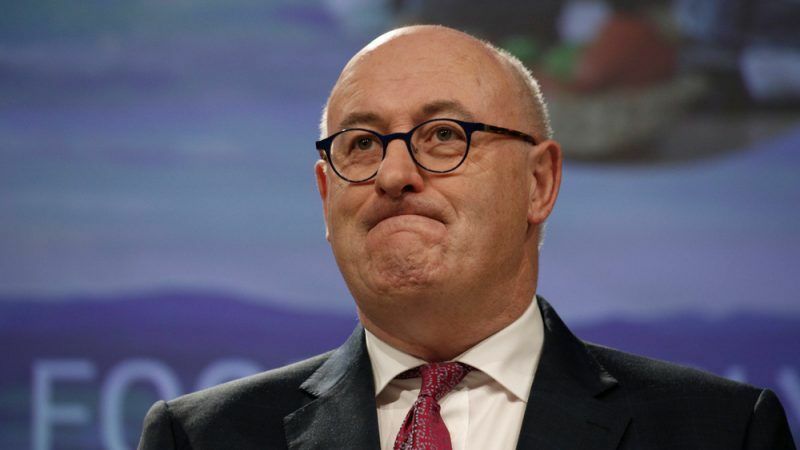 “The budget for precision agriculture depends on the needs and the precise budget allocations within the overall CAP envelope that member states will receive,” Hogan emphasised. “The experience of the current CAP applied across 28 member states of varying climates, methods of production and traditions, shows that Brussels can no longer determine what has to be done in each and every member state,” the Commissioner explained. Phil Hogan spoke with EURACTIV Romania’s Bogdan Neagu. There is a strong feeling among European farmers that the EU is lagging behind in terms of agriculture innovations. What does the Commission have in plan to address this issue? The EU is a world leader in agricultural innovation and nowhere in the world will you find more productive and knowledge-intensive farming. Just compare yields per hectare or per animal. The challenge is translating that innovation onto the farm and we are addressing that challenge through the European Innovation Partnership, which is a key part of the CAP. The Commission’s proposal for the new CAP puts innovation and, specifically, digitisation at the centre. Each member state will have to explain what they intend to do to stimulate the use of farm advice, improve the uptake of innovation and digitisation (think of precision farming and satellite use). To emphasise the Commission’s commitment, we have increased the budget for agricultural research of €10 billion, much of which will be invested in the area of digital farming. Since EU plans to harshen its regulations on pesticides and the recent ECJ ruling on the gene editing seems to have made the plant breeding rules tougher, how European farmers can compete with the American ones, for example. How can EU funding help improve productivity and innovation in the agricultural sector? The significant increase in the value of EU food exports indicates that EU farmers are competitive, but they are operating in a very competitive environment. Every effort must be made to ensure that they remain competitive, not alone in comparison to US farmers. That is precisely why we are making such a huge investment in innovation and research and making such an effort to ensure that the benefits of such innovation and research are translated from the laboratory to the farm. Digitisation will change farming in many ways; better use of inputs such as fertiliser, autonomous machinery (robots and driverless tractors), changes in the supply chain (direct marketing might get a new life), etc. In the new CAP, member states will design the appropriate support programmes to support the new possibilities such as digitisation. It will be Romania and not Brussels who will decide how to proceed. The proposed budget for the future CAP is lower than in the current MFF. How about the funds allocated for new technologies? Is farming innovation going to receive more support in the future MFF? The new MFF reflects a very challenging context – Brexit as well as new priorities and challenges demanded by the member states. Under the circumstances, I regard the outcome for the CAP as a fair one and one which reflects a strong statement of support for the farming sector in Romania and across the EU. My priority was to safeguard as much as possible the direct payments which are a necessary support to farmers’ income. Reflecting that the objectives of the CAP post-2020 are simplification and modernisation, innovation will be given a prominent place. Investments in knowledge and innovation ensure long-term productivity. Therefore, it makes perfect sense to focus the support on innovation. However, under the CAP, it is the member states who will direct the precise support and thus the funding for innovation as well. 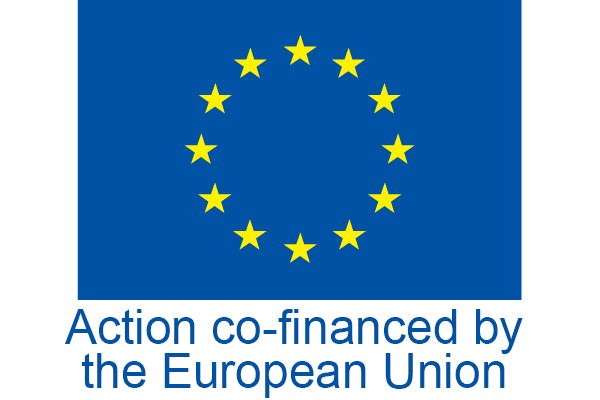 The Commission has proposed a substantially increased budget of €10 billion for agricultural research. The objective of this research is, of course, to result in practical knowledge to be used on the ground by farmers. Smart farming seems to be the Commission´s envisioned future for European agriculture, but the farmer community cites a lack of ambition in the proposal for the future CAP budget. 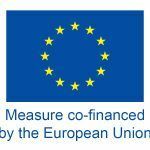 Can the EU increase the funding for precision agriculture and how can the farmers access those funds? The experience of the current CAP, applied across 28 MS of varying climates, methods of production and traditions, shows that Brussels can no longer determine what has to be done in each and every Member State. In the new proposal, we define a number of specific areas where action needs to be taken but leave it to the member states to define what is needed in their specific situation. Think of climate change, young farmers, but also knowledge and innovation. To give an example, the use of robots that milk is more or less common in some member states but relatively rare in others. In those areas where the use is rare, it may be useful to organise training or to exchange information on the use of such robots and it may even be useful to support investments in this technology. Therefore, the budget for precision agriculture depends on the needs and the precise budget allocations within the overall CAP envelope that member states will receive.